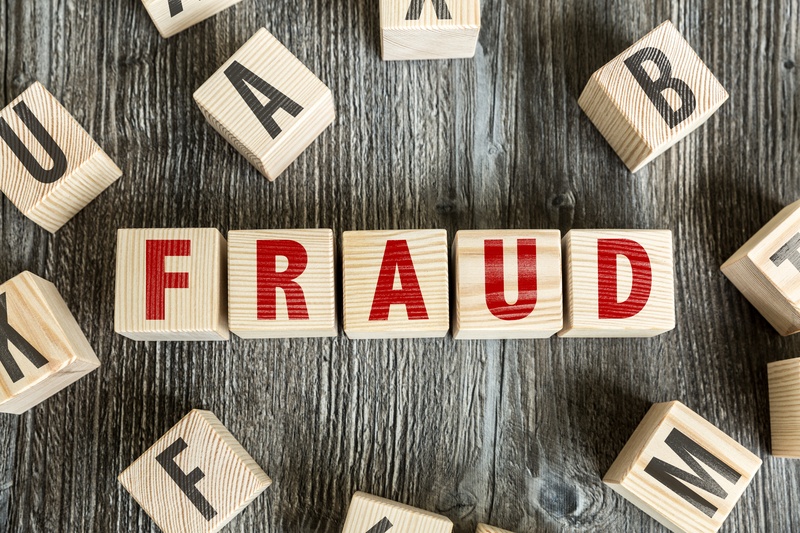 In 2017, 6.64 percent of consumers became victims of identity fraud, an increase of more than one million victims compared to the previous year, according to research from Javelin. This statistic highlights the growing number of threats that today’s account holders constantly face when it comes to security. Battling payments fraud, identity theft, account takeovers and email scams is no easy task and there is no silver bullet solution that will totally eliminate these threats. 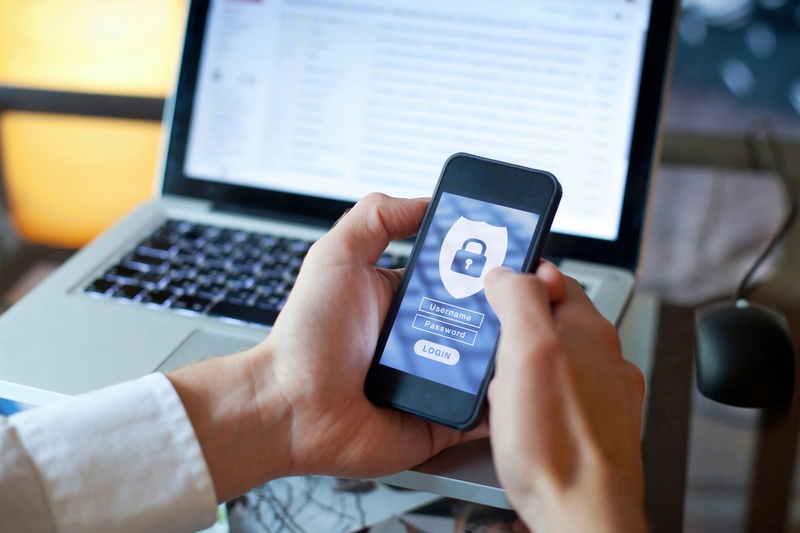 Instead, financial institutions must implement layered security measures that leverage different technologies to truly protect account holders and the Federal Financial Institutions Examination Council agrees.